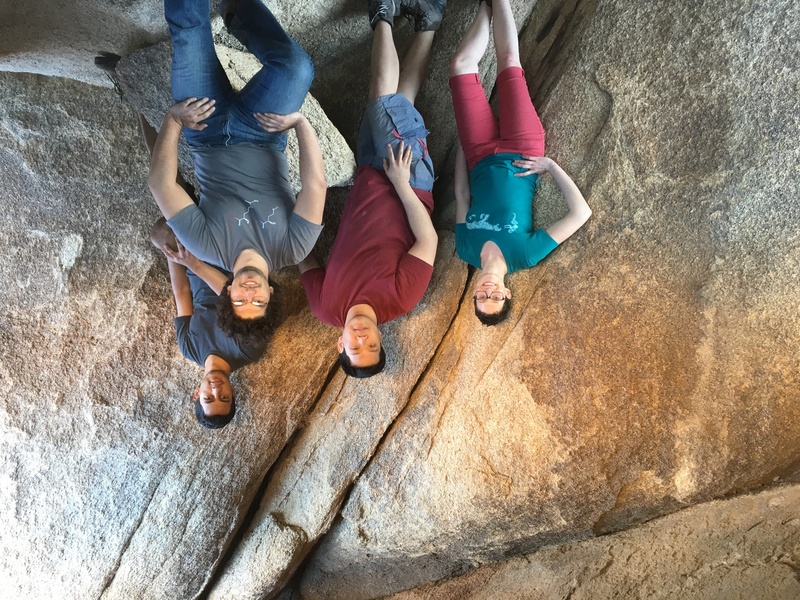 Heather, Jon, Porfi and I (left to right) visited Joshua Tree a while ago. The Joshua trees were amazing—otherworldly and strange like nothing in this world. 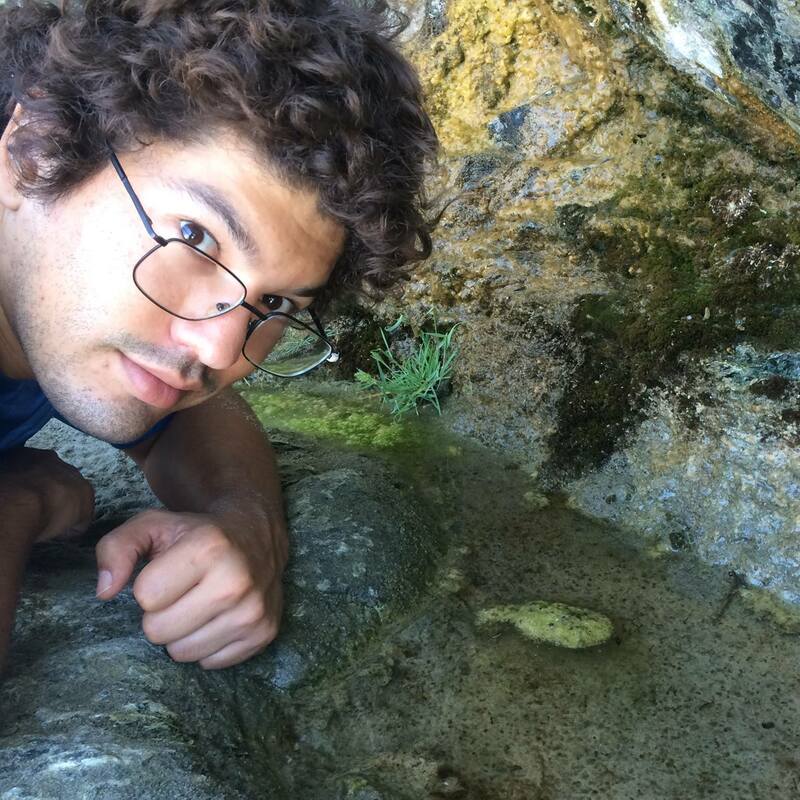 We camped there for a night, and spent the following day bouldering throughout the desert!